Spring is here and summer just around the corner my family and I are pondering the places we want to travel this summer before my little guy starts school in the Fall. I want to get in a few travel adventures before we are in a set schedule. Keeping my son safe while we travel is top priority, next is snacks, entertainment and his stuffed animal giraffe. 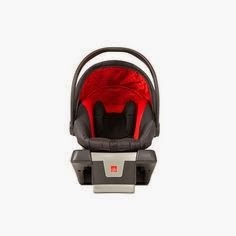 I did a lot of research on car seats before my son was born for the latest safety features. Now 5 years later my son is in his big boy seat and there are even more advanced infant car seats. 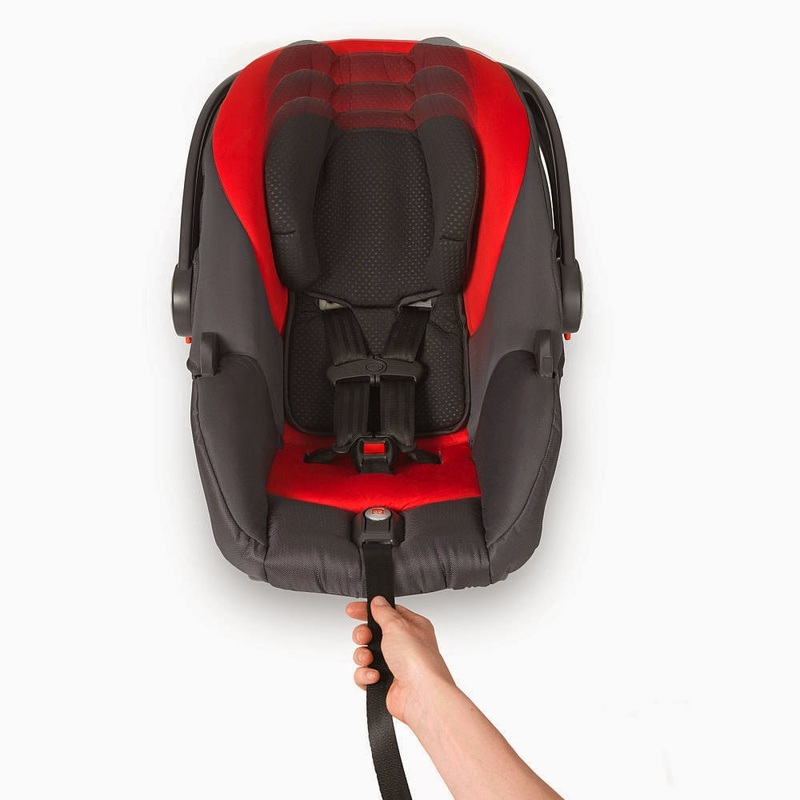 The GB Asana35 AP Car Seat is one of the latest in car seat advancements with the unique FirmFit system helps protect baby head, neck and spine. 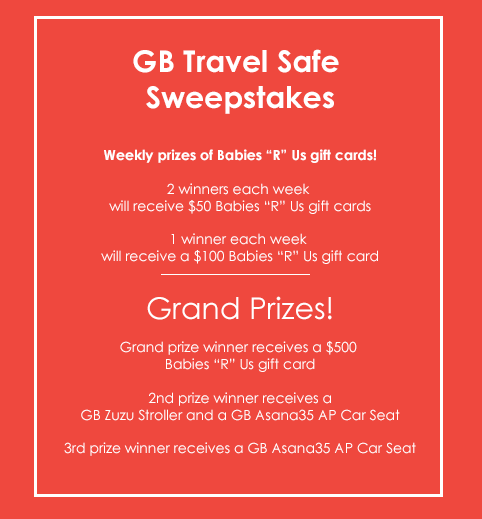 You can enter to win the GB Asana35 AP Car Seat in the GB Travel Safe Sweepstakes. 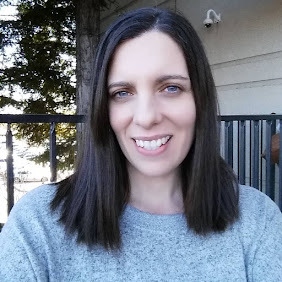 I entered many great giveaways when I was pregnant with my son, won a few too. 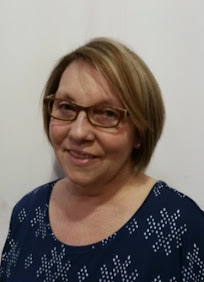 They can be fun to enter and you get to learn a little about products on the available. 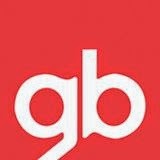 To enter the GB Travel Safe Sweepstakes and win the Grand, Second, or Third Prizes, Sweepstakesants must gain points throughout the duration of the timeframe of the Sweepstakes. Points are awarded by performing tasks found within the entry widget on the Sweepstakes website (http://gbtravelsafe.com), which consists of pre-scripted Tweets, watching a short video on the GB Asana35 AP, visiting the Asana35 AP product page on BabiesRUs.com, and pinning images from Pinterest.